Berklee College of Music says the online degrees will cost less than half what students pay to take courses on its downtown campus. Berklee College of Music announced Wednesday that it will begin offering bachelor’s degrees online in fall 2014 that will cost less than half of what students pay to take courses on its Boston campus. 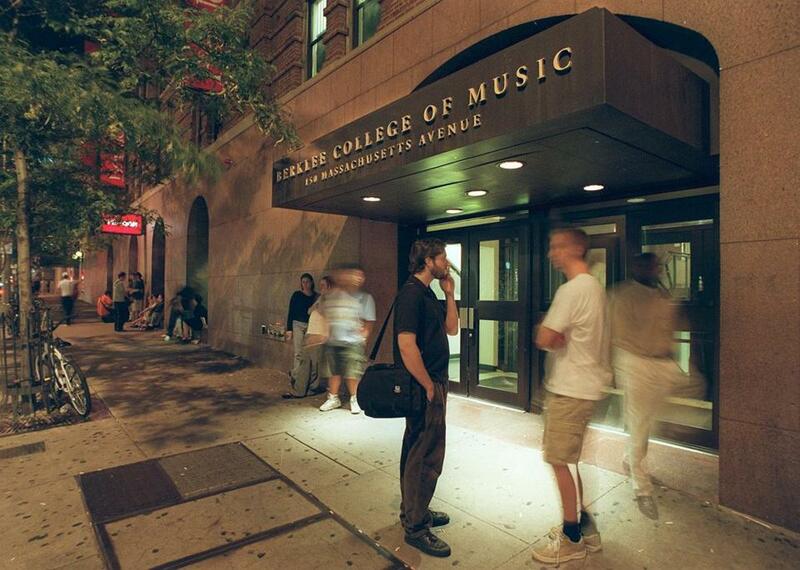 The college said it will become the first nonprofit music institution to offer accredited bachelor’s degrees online. The degrees include professional studies in music business and music production. Tuition will be $16,500 per year. The college charges on-campus students $36,514 in annual tuition, which does not include other fees. On-campus housing and meal plans cost an additional $17,200 annually. Jeff Seaman, codirector of the Babson Research Survey Group, said that about 62 percent of all degree-granting institutions in the United States offer at least one online degree program. No more than 300 students will be accepted into the “highly-selective” inaugural class, the college said. Cavalier said students will be taught via video and other multimedia in classes that typically enroll about 20 students.